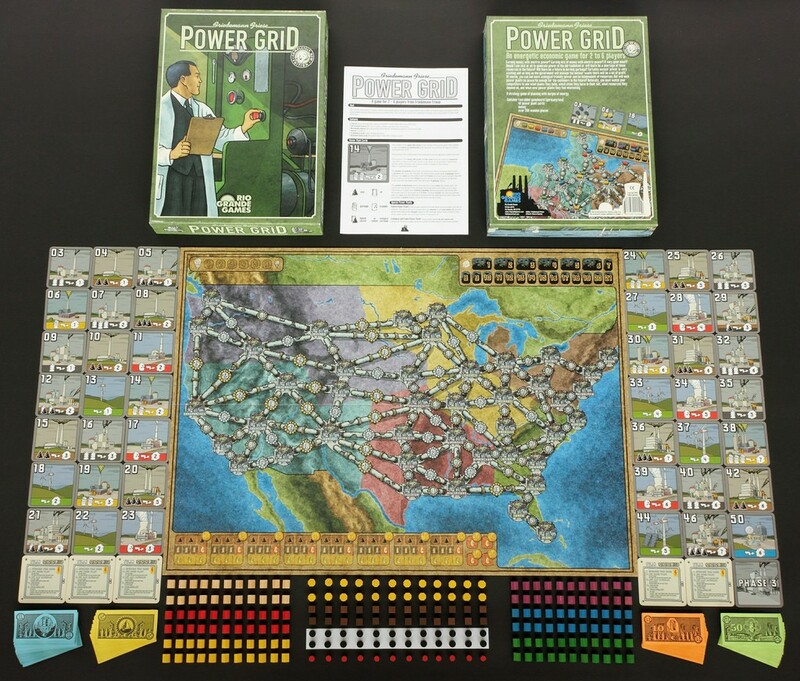 Powergrid. I have a love hate relationship with this game. I love it. It Hates me. Bidding and map control is the bread and butter of this game. Each turn, players bid on increasingly efficient power stations to power your ever expanding network. 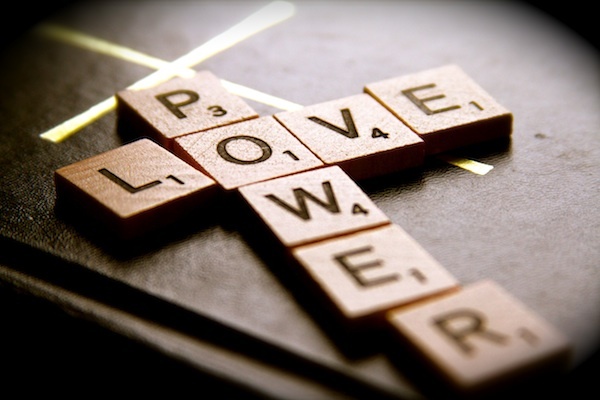 You buy fuel (hopefully before the others do and up the price) expand your network and power it, making you back some cash. The real joy of this game (and most others let’s be fair) is tricking your opponent into spending more money than they should for a particular power station or watching them get a power station but not be able to afford fuel for it. You are always one dollar short in this game. The game is relatively simple. It’s around small world level of difficulty. Interestingly there are no dice so it’s quite a skillful game (maybe that’s why I keep losing). It plays out in about two hours or less and all in all its good fun.